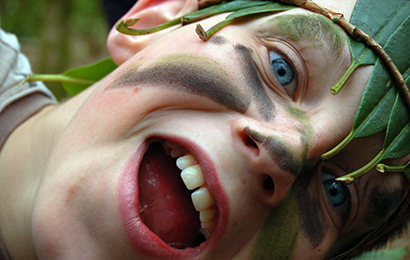 Instinctively Wild outdoor and bushcraft activities are a chance for children, teens and families to have fun in the fresh air, and rediscover their inner Ray Mears! 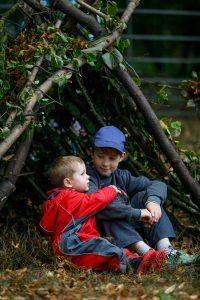 All our activities are based on the Forest School ethos, and run by trained and experienced leaders. Activities depend on the time of year, and take place at various locations around the country. Are you looking for trained facilitators to run eco-activities or natural play sessions at summer festivals? Instinctively Wild has been commissioned to run activities at events and locations such as Edinburgh Social Enterprise‘s Social in the Gardens (Scotland’s Festival of Social Enterprise), Archerfield Walled Garden, SOLAS Festival and Greenbelt. 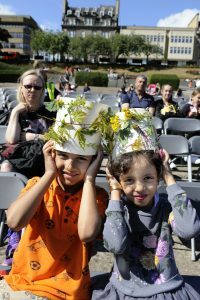 We offer workshops and activities suitable for children and adults, including environmental art, make and take, natural play, storytelling and crafts. Please get in touch to discuss your festival needs. Contact us today to find out about our children's, family and festival events.